Hope Whispers: Life is messy. Do it anyways! Life is messy. Do it anyways! I have always been "that" mom. You know the one who not only encourages her kids to do things like climb trees but who climbs trees with them. We kick up dirt paths and skip rocks. We have been known to go off trail and make our own way. Sticks become lightsabers and shoes are almost always optional. The boys wrestle, climb door frames and do flips off my headboard. Life with these two is never boring and always messy, but I wouldn't have it any other way. Weekends are where the funs at! After a week of being cooped up at home, work, and school, we are all ready to get out take it some fresh air. If the weather is cooperating, our first stop is usually the park. Now that the boys are older, playgrounds are out and exploring and trails are in. I love it. David would much rather shoot some hoops, but knows that a good trek through the woods will wear the boys out too! My favorite thing to do as a kid was climb trees. And I loved playing in the rain! It has always been important to me to let the boys run free. And I mean run! I always encourage them to run faster, jump farther and climb higher. I want them to make memories and let me worry about the mess. I will be the first to admit, we love screen time in this house. But its just to easy to miss out on the good things in life when there is a screen in front of your face. That's why we make a point to get them outside as much as possible. Even if it means one more load of laundry, muddy shoes and dirty hands! We are always trying to encourage others to get outdoors and go on adventures too! Where will you go? A few tips before you head out! Talk to kids about things that could possibly be harmful or scary. 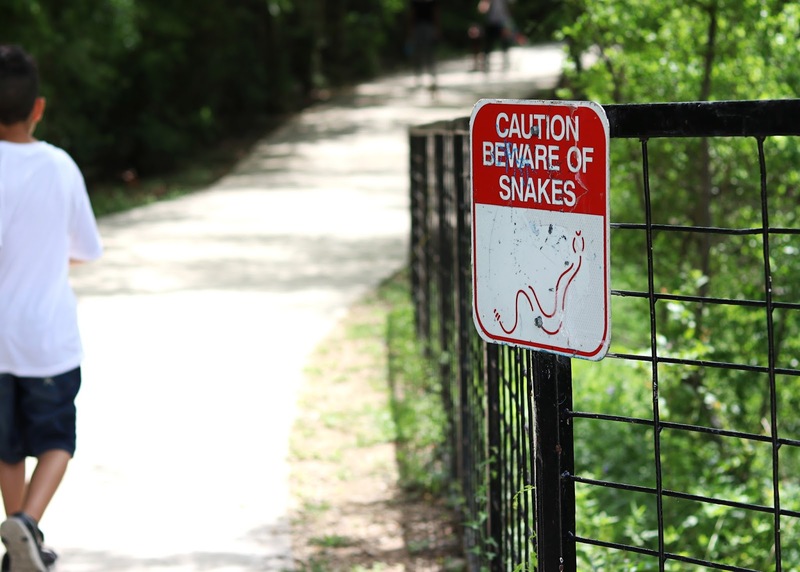 Things like snakes and other wild animals. Water safety. Stranger danger. It's easy to get excited when you are having fun and wander too far. Make sure they know to stay close and to be aware of their surroundings. 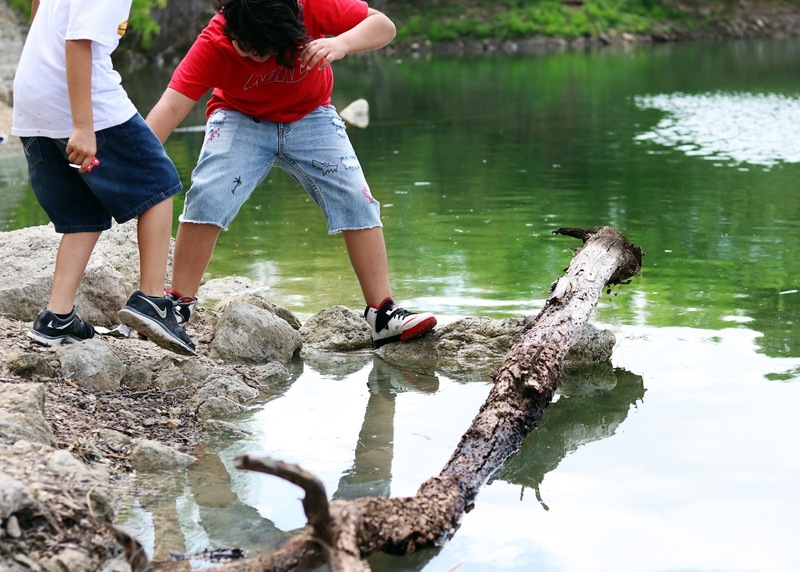 Let them jump in the puddles and climb trees. Stack rocks and pick out walking sticks. Run around and get sweaty! Messy memories are always so much fun! Use your time outdoors to talk to them about local plants and wildlife. Talk about the actual birds and bees. This is a great time to teach them about our earth and issues like pollution and how it affects the planet. Don't forget to talk about animal habitats and conservation. These little lessons will stay with them as they grow older. 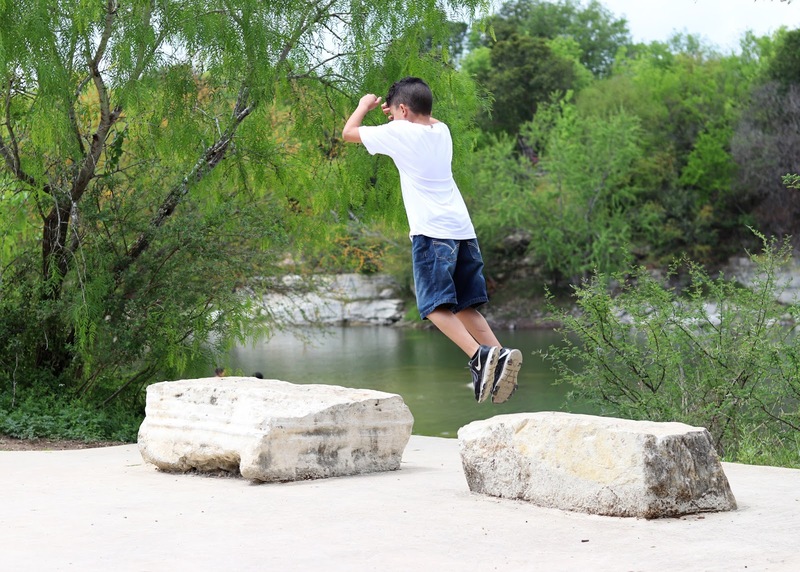 When is the last time you climbed a tree or skipped a rock across the water? Speaking of water, moms, get in the pool! I used to come up with every excuse not to swim. Mostly I was just afraid of my body in a bathing suit. But the truth is, the kids don't care what you look like, they just want to see you splash around too. I'm so glad I got over that because I love the water! Plan out for adventure and pack accordingly. Will you be tromping through the woods? Bug spray is a must. If you're headed to the pool or beach, don't forget the sunscreen. Dress the part too! Hiking in flip flops is hard. Just trust me on that! Another thing you are going to want to have on you is something to clean up any messes. 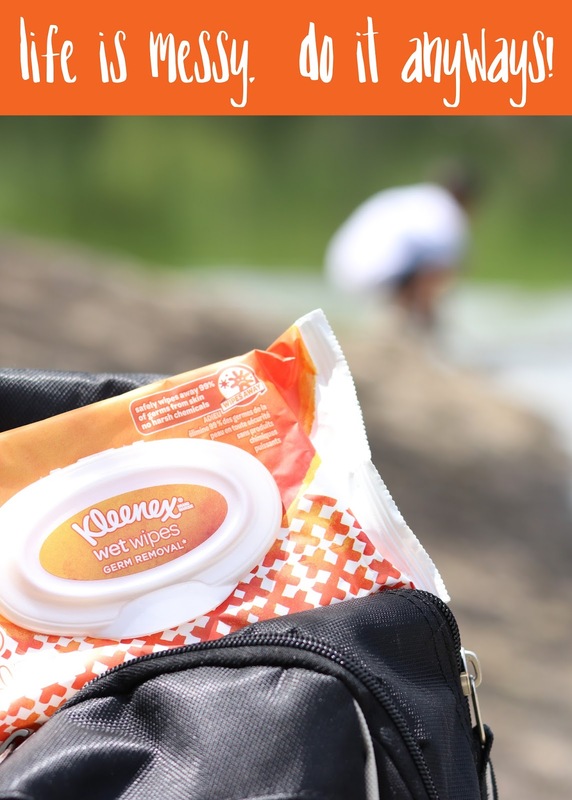 Our favorites are Kleenex Wet Wipes. 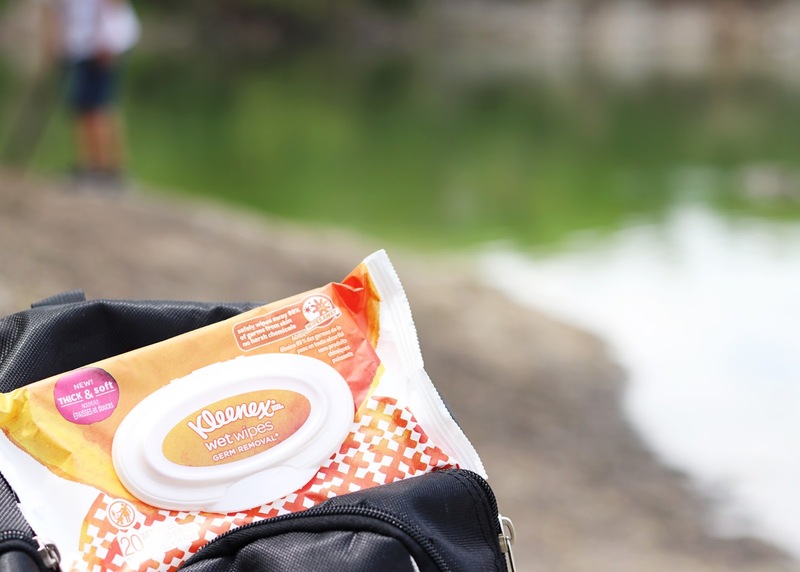 We made a trip to Target our first stop last week before heading out and grabbed a few packages of Kleenex Wet Wipes to get us through this month's adventures. We got one of each. Gentle Clean, Germ Free and Sensitive. Each package is only $1.49 and you can FIND THEM ONLINE also. They really are a must and the small packages make them perfect to throw in your purse, gym bag or backpack. They have no harsh chemicals so they won't leave your hands or face feeling anything other than clean! 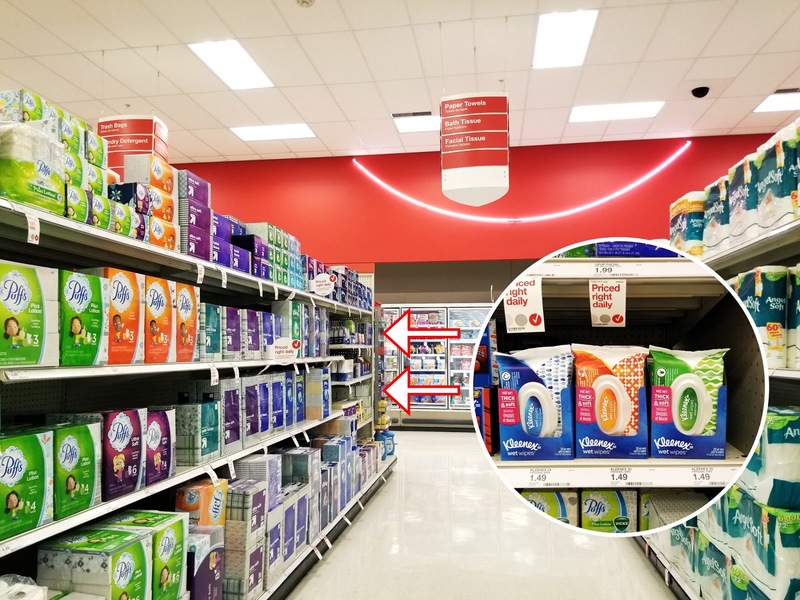 Grab yourself a few the next time you go to Target. Being an adult is hard. When is the last time you let loose and got dirty? Fresh air and some VitD are good for us. So get out there! 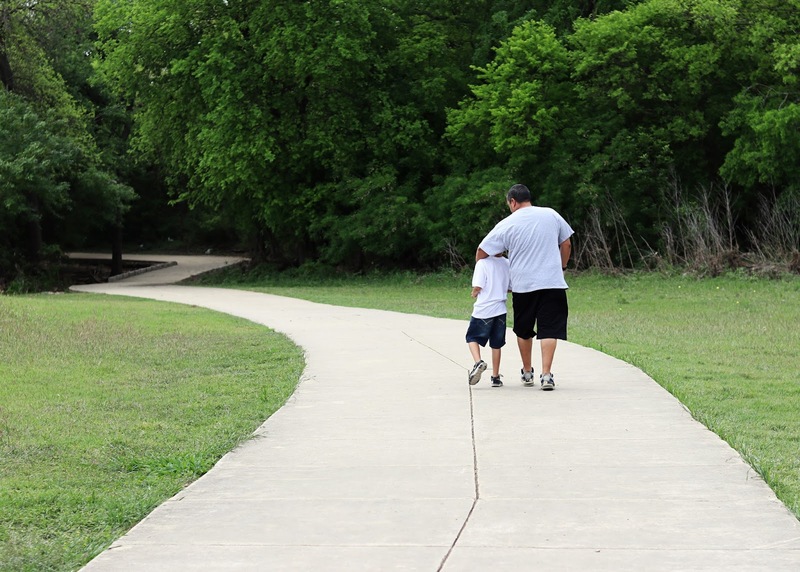 Go for a walk around your neighborhood or hit the hiking trails at a local park. Go for a swim. Spring showers leave behind the best puddles! So when your kids ask to splash in them, say YES, and join them. They will love and cherish those messy memories forever!